Safari in the natural forest is expedition to observe the wildlife in its natural habitat. There are several sanctuaries and national parks in India that captivate wildlife photographers to click some of the best views, enclosing candid moments and rare sights. Located in Uttarakhand one of the places for wildlife photography, where the jeep safari goes deep inside the park. It is famous for sightseeing of large carnivorous mammals, and it gives photographers candid moments. There are apparently five different zones in the park consisting of different flora and fauna. The rich biodiversity gives the photographers a notably brilliant chance to catch the candid moments and also splendid photographs. The Himalayan foothill gives it an extra edge over other parks. Catching a tiger before your splendid lenses will not be easy, but you can try your luck. 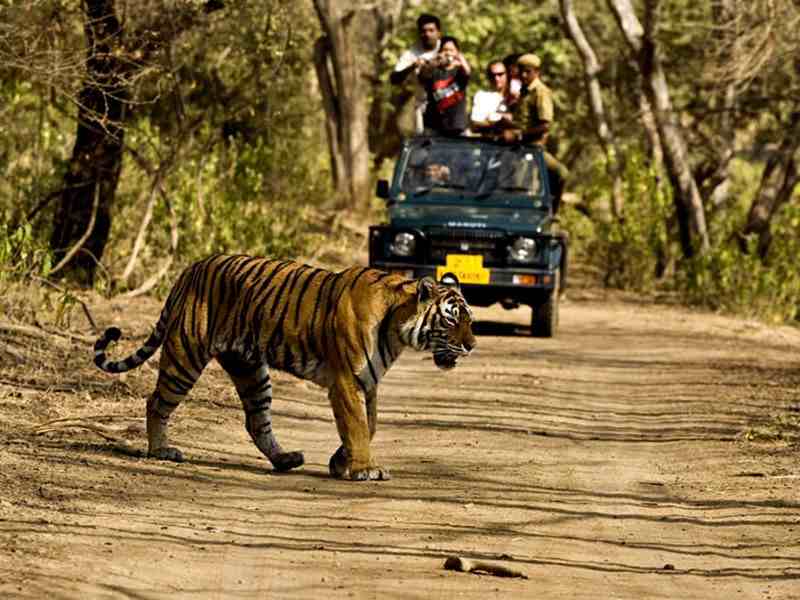 The park of Rajasthan has its own place in exploring the wildlife. The park of Rajasthan is famous for luxurious train trips and safari. The most commonly sought animal for photography in candid moments is Bengal tigress with its cubs. Machli, one of the tigress is fond of posing before the cameras. This is the perfect place for clicking candid pictures of dangerous animals. 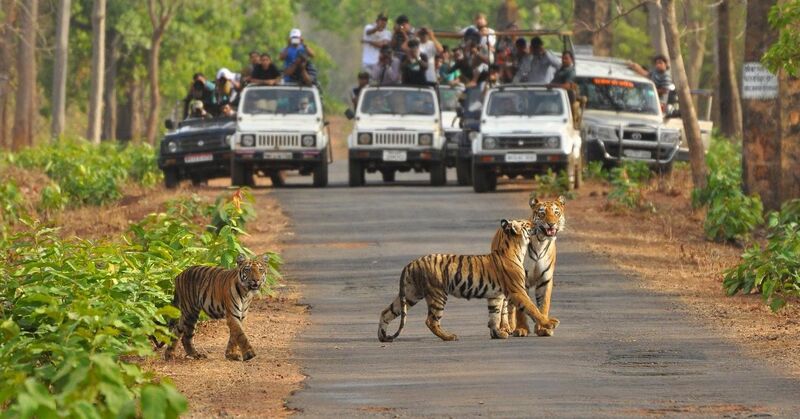 Jeep Safari is advised to deepest to the park for spotting the tigers. Here are some places listed above for clicking perfect candid moments in the wildlife. The photographers are advised to take help of experienced guide and photographers for the best experience. 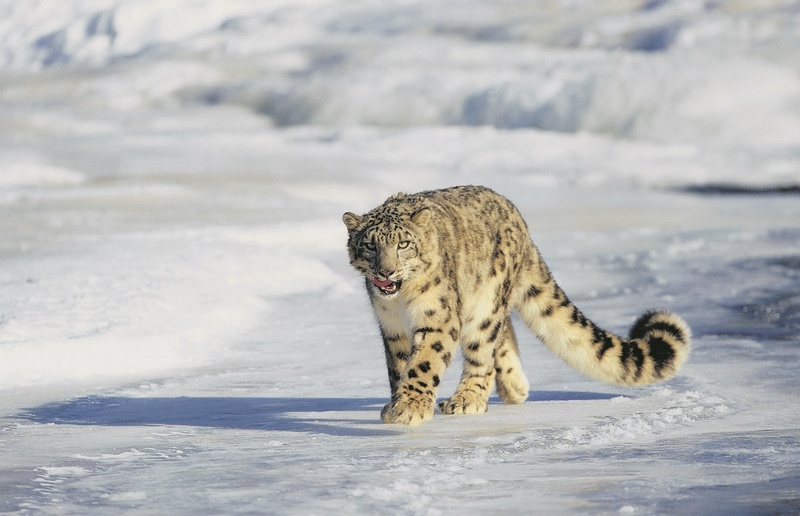 This park attracts many tourists and wildlife photographers for photographing Snow Leopards. The challenges are that it is a ferocious animal which makes it difficult to capture it. If you are planning to take chance then this is the place for you. It also rich in flora and fauna making it the place for avid wildlife photographers. It is the largest national park in South Asia.The scenic beauty adds the significance of the park. Exploring the rich flora and fauna of the region you can click some of the best candid moments down here. The weather may play spoilsport but that what adds to the excitment. It is one of the most popular haunts for those who love to explore the wilderness and enjoy getting up close with nature. 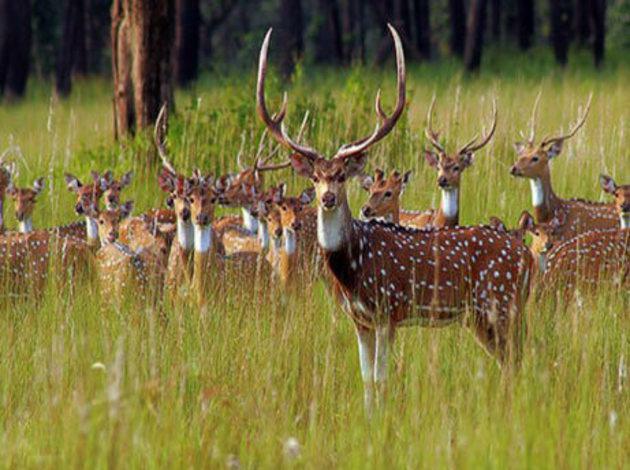 It has a lot to offer right from the Jungle Safari, boating to trekking in Nagarhole Forest. The nature walk in the forest is a must if you want to reconnect with the surroundings and nature all over again. The jungle safari is a wonderful opportunity for all the environmental enthusiasts to mingle among the variety of flora and fauna. Enjoy the royal feel of an elephant safari for the view is just spectacular with dense forest all around and at times spotting various animals in their natural surroundings makes the ride worth it. A trip to Kabani can introduce you to the world of misty forests, valleys and watercourse. Located in Karnataka, this park is famous for its wildlife riches which is 874 square km, and covers many endangered species of animals and flora. 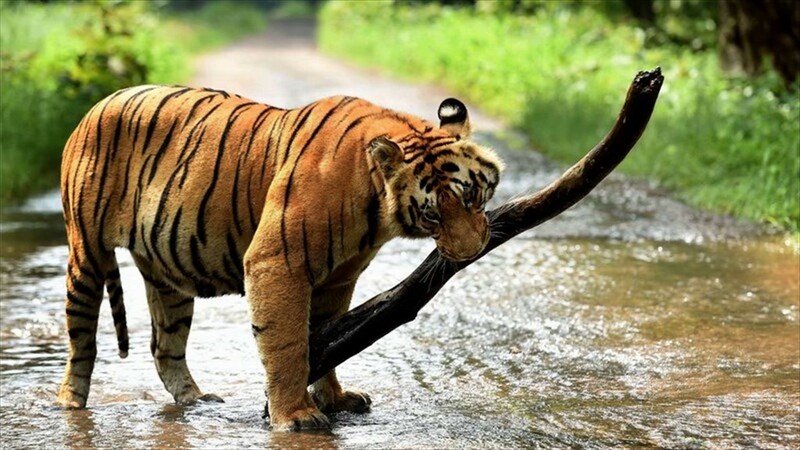 Bandipur National Park along with Mudumalai National Park, Wayanad National Park and Nagarhole National Park forms the Nilgiri biosphere reserve. Bandipur is one of India’s first and finest Project-Tiger reserves, and also southern India’s most famous. Its priceless tiger and leopard habitat is home to three rivers and represents in part the best remaining haunt of the endangered Asiatic elephant, Indian wild dog and a plethora of life in all its sublimely understated forms and colours This reserve is the largest protected area in South India and the region with highest number of wild elephants in South Asia. Also known as the Thekkady Wildlife Sanctuary, the Periyar Wildlife Sanctuary and Tiger Reserve is situated in the hills of the Western Ghats and is home to no less than 1800 flowering plant species, 143 species of orchids, 35 mammal species, and 265 bird species. Other than the Royal Bengal Tigers that reside here, this sanctuary also boasts a substantial population of the Malabar Giant Squirrel, the endangered Lion-Tailed Macaque, Asian Elephant, Leopards, and Smooth-Coated Otters. Visitors to one of India’s finest wildlife sanctuaries can enjoy trekking, elephant rides through the jungle, and boating on the Periyar Lake.